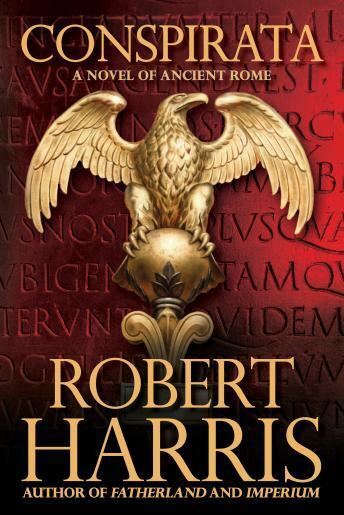 I read this book and the first in the series when they were published and enjoyed them a lot, and now that the third in the trilogy is out (Dictator), before reading it, I wanted to refresh my memory. I enjoyed it as an audiobook, too, and the narration was excellent. I just wish they had chapter divisions, but this is probably a function of t he app, which is not as good as Audible.